Why Is the Spread of Germs Such a Huge Problem For Schools? Germs are one of the most serious issues facing schools. After all, infectious diseases can spread throughout a population in close confines with surprising speed, meaning that schools are the perfect environments for them to spread from one person to the next. 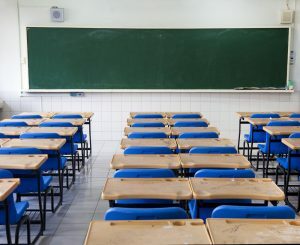 In main, infectious diseases are problematic for schools because they can force both students and teachers to call in sick until they feel better. For students, this can mean a serious setback for their studies, meaning that their academic performance will suffer for the duration until they can catch up to their peers. For teachers, the consequences are even worse because them calling in sick will disrupt their planned lessons, meaning that they can affect the academic performance of all their students for the worst. With that said, it is important to note that the spread of germs throughout a school can cause other serious problems besides an sudden upswing in the number of sick days. For example, people can be affected by the knowledge that other people are falling sick all around them even if they aren’t falling sick, thus keeping them from focusing on what they should be doing at the school. How Can Schools Stop the Spread of Germs? Encouraging people to wash their hands is one of the simplest and most straightforward methods for stopping the spread of germs because of how much people use their hands to touch potentially contaminated surfaces in the normal course of things. As a result, schools should remind both students and teachers to lather their hands with either soap or something similar before washing for at least 20 seconds to ensure clean hands. On a related note, a lot of infectious diseases are transmitted through the air when their hosts sneeze. As a result, schools should remind both students and teachers to cover their mouths when sneezing to limit the amount of germs that will be sprayed onto their surrounding surfaces. Under ideal circumstances, they will be able to sneeze into a piece of tissue paper, but if necessary, they should make sure to sneeze into the crook of their elbows rather than their hands. 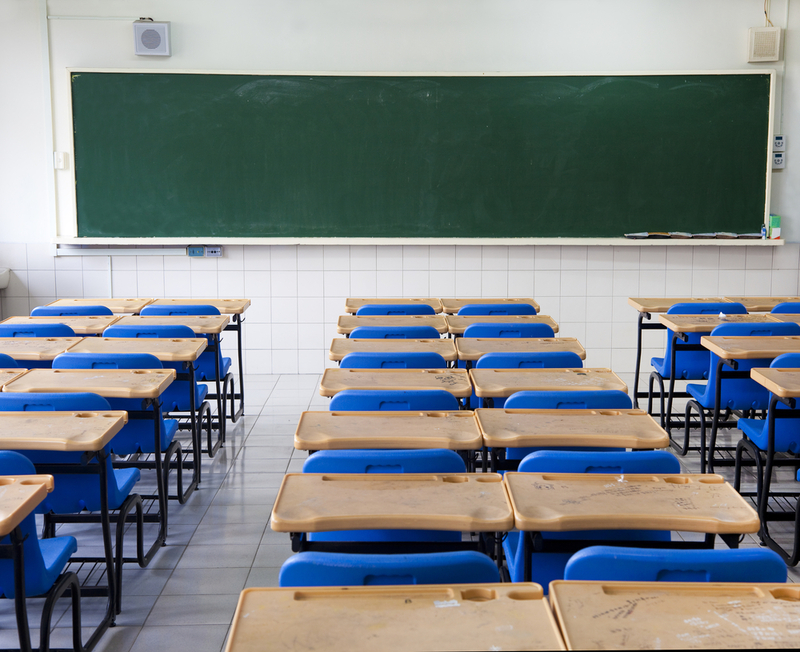 There is a limit to how much even the best precautions can help, which is why schools need commercial cleaning to make sure that their surfaces are kept as clear of germs as possible. However, they don’t need just any commercial cleaning company but one that is both reliable and reputable. This is because germs can be tenacious, meaning that they need commercial cleaners who will not just clean in an effective manner that will be sure to kill germs but also do so in a thorough manner so as to ensure that nothing will escape their attention. Interested in reputable and reliable commercial cleaning services? Please contact us to learn more about how our cleaning professionals can help stop the spread of germs not just at schools but also at other locations where large numbers of people gather in close confines.